Can Wild Yam Increase Fertility? It is actually the root of the yam that is used for medical and fertility purposes. Those roots are converted into either creams or capsule forms that are easily absorbed by the body. The real benefit of wild yam is that it releases a very potent natural form of progesterone that the body absorbs and uses up quickly. The benefits of wild yam are so varied, it really does offer up a lot of benefits for the body. 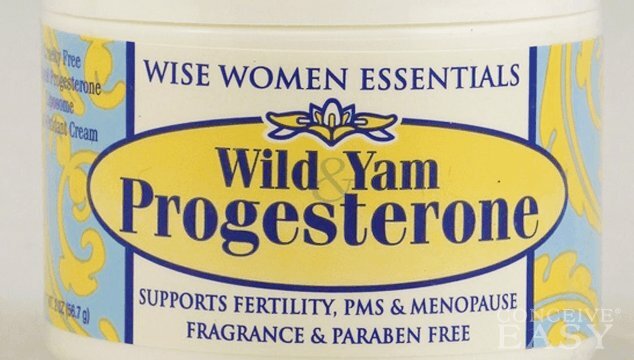 Of course, providing the body with much needed natural progesterone is very important, but that is not even close to all that wild yam can do. It also can be an aid to male fertility by improving blood flow to the reproductive organs, and also improving sperm quality and motility. Wild yam can also balance out testosterone levels and helps in making sure that the body is getting enough nutrients and makes sure that there are enough vitamins and minerals getting into the body. For women, wild yam offers even more benefits than it does for the guys! 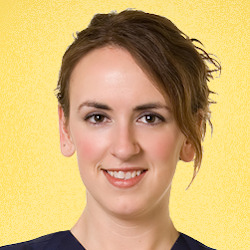 The act of providing the body with natural progesterone is such a great benefit. Progesterone is so important not only for aiding in fertility but also for maintaining a healthy pregnancy as well. Progesterone is the hormone that makes sure that implantation takes place and a lack of progesterone is actually the most common cause of miscarriage in women. A lack of progesterone can cause many, many difficulties in conceiving and also carrying a pregnancy to term. Progesterone can also help when trying to conceive because it can help with balancing and regulating the menstrual cycle and ovulation, which can really help you know when it is most likely for you to get pregnant. As you can see, wild yam can be beneficial to fertility in many ways. Whether you decide to get your source of wild yam from either capsule or cream form, the effects and benefits are still the same. Wild Yam supplements can be acquired inexpensively from your local health food store or drug store. If you have any questions about wild yam supplements or how they can affect your body, talk with your doctor or other health care professional. They can help you decide whether or not these supplements are a good choice for you.